Disclosure: This post is written in partnership with Green Giant. All opinions are my own. I have been back in school for nearly 2 months. This means that the exhaustion is real and that the fight to cook meals at home that are quick and easy are a necessity. I am also struggling to get my kids to eat anything with veggies lately, so I decided to improvise and sneak in some tasty veggies to a super simple recipe. 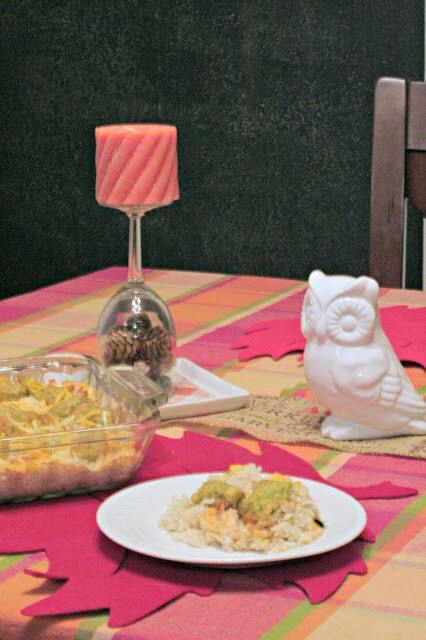 Yup, you read that right, Chicken and Rice BROCCOLI Tot Casserole. Totally kid friendly and really yummy too! The ingredients are simple, because I am a simple mom that needs easy. 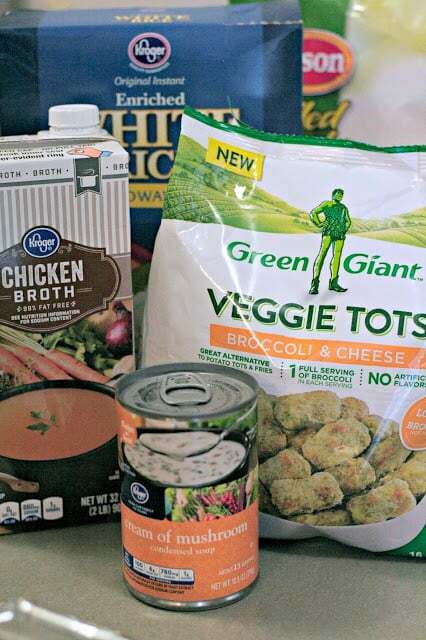 Grab some chicken broth, cream of mushroom condensed soup, instant rice, shredded chicken breast and Green Giant Veggie Tots. To make this creamy and delicious casserole, start with a casserole dish. I like to grease mine a bit, but you do not have to. I use cooking spray and just put a light coat on the inside of the dish. Then pour 1 cup of chicken broth into the casserole dish. Add the entire can of cream of mushroom soup and whisk until blended. Next, pour in 1 cup of instant rice and mix it in evenly. At this point I like to add another 1/2 cup of chicken broth to make the mixture just a bit more watery so that my rice can soften up easier. Next place about 2 cups of cooked, shredded chicken breast meat on top of the soupy rice mixture. 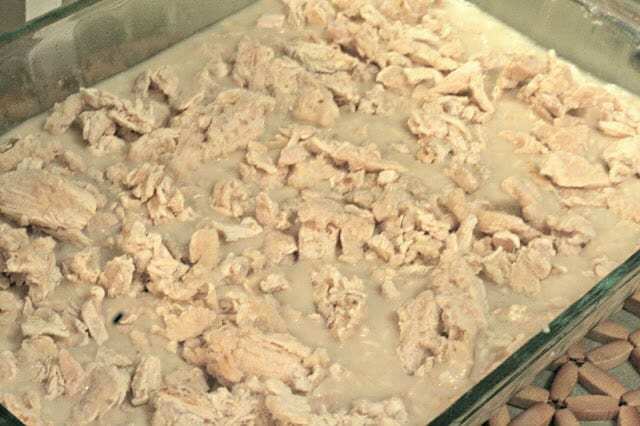 I like to make this recipe when I have leftover chicken or I will purchase pre-cooked shredded chicken that you can find in your local grocers freezer section. 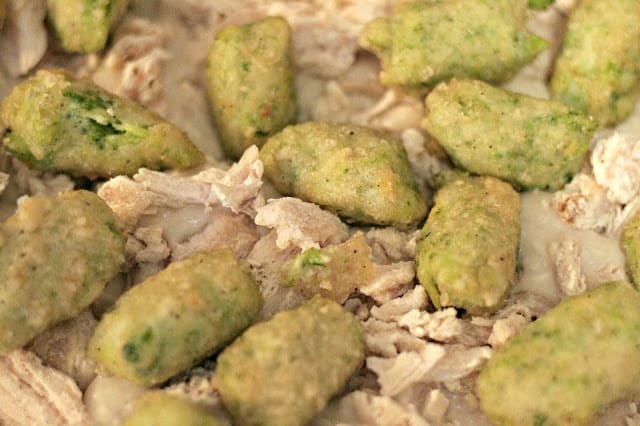 Finally, place the Green Giant broccoli cheese tots on top of the mixture and bake at 425º for 13-15 minutes covered. It is very important that you cover it, or the rice will dry out and be crunchy. I will say that if you forget, you can also add another 1/2 cup of water or chicken broth and then cover and let it sit to absorb the liquid and soften the rice. I have had to do this before, because lets be real, Mom Brain. Once the casserole has baked, broil on high for 3-5 minutes to crisp up those Green Giant broccoli tots and then sprinkle with cheese. Season lightly with salt and pepper and viola! 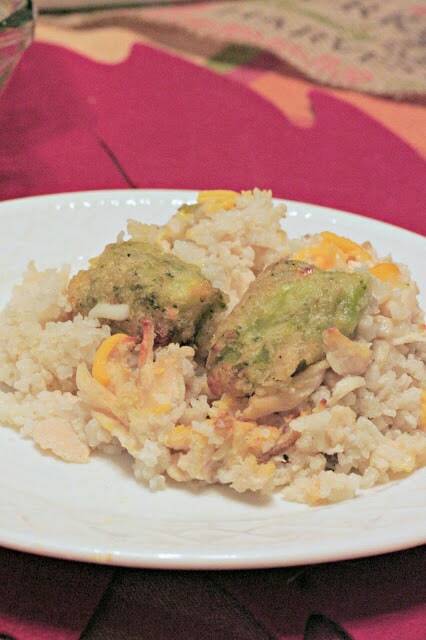 You have a creamy, easy, kid-friendly, Chicken and Rice Broccoli Tot Casserole. 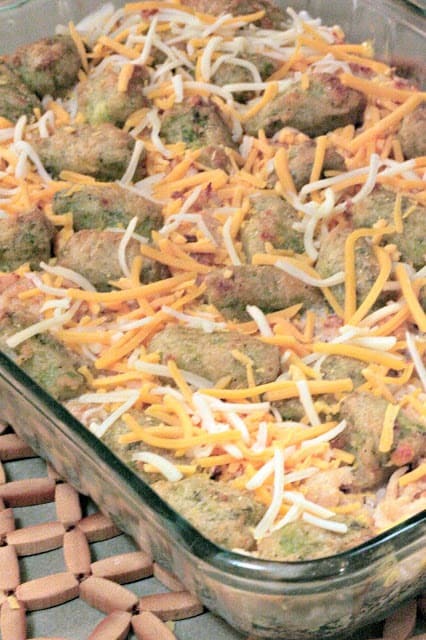 My kids love this casserole and I do too. 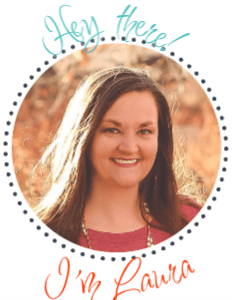 I was nervous at first because tater tots are life, but as a diabetic, moving away from those sugary potatoes is a necessity and as a mom it is so important that I am introducing more healthy foods to my kids. They both had 2 helpings of this last week and have already asked for me to make it again. The Green Giant broccoli tots are a genius creation, and are definitely something I have stocked up on! I put together an easy video for you to follow that you can see below and please if you have any questions or ideas to add even more tasty flavor (and veggies), I would love a comment on the post. I am always looking for ways to get in more greens with my family. Also feel free to print the recipe below! I know I love to do that and your family will thank you later for having this on hand when the craving strikes! 2. 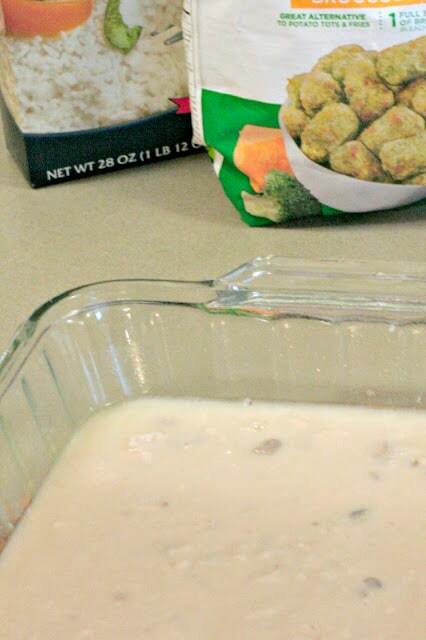 In a casserole dish, mix together 1 cup of chicken broth & the can of cream of mushroom soup. 3. Add in the cup of rice to the soup mixture and mix well. 4. Add the last 1/2 of chicken broth to the mixture. 5. Place the shredded chicken breasts on top of the rice-soup mixture. 6. Spread the broccoli tots out on top of the chicken. 7. Bake covered for 13-15 minutes. 8. Broil on high for 3-5 minutes, until the tots are golden brown. 9. Sprinkle on the cheese and salt and pepper and enjoy! What do you think? Would your kids enjoy this?